What is the airport code for Sultan Abdul Aziz Shah Airport? 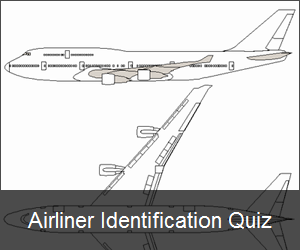 What is the ICAO code for Sultan Abdul Aziz Shah Airport? What is the IATA code for Sultan Abdul Aziz Shah Airport?